Our company has been working for many years with manufacturers from all over the world. 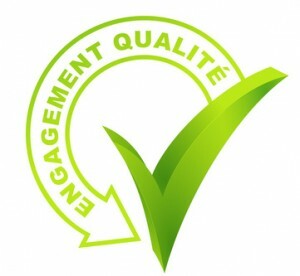 We demand and ensure that the quality of our products is monitored. 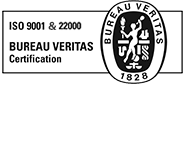 We are certified ISO 9001 and our computer system allows a total traceability. A regulatory monitoring is of great importance to us, and we constantly strive to live up to your expectations. Reviews of the technical documentation are made a few times each year, which allows us a better adaptation to the evolutions of the rules and regulations.